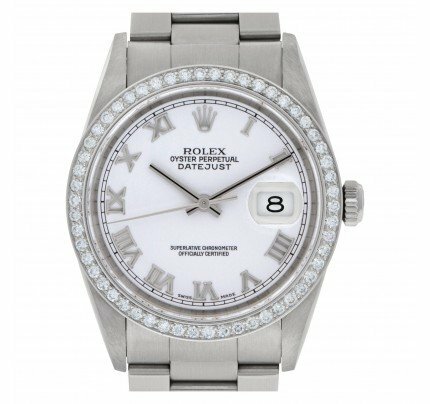 wLadies Rolex Datejust in 18k white gold with a DA President bracelet and 18k white gold fluted bezel. 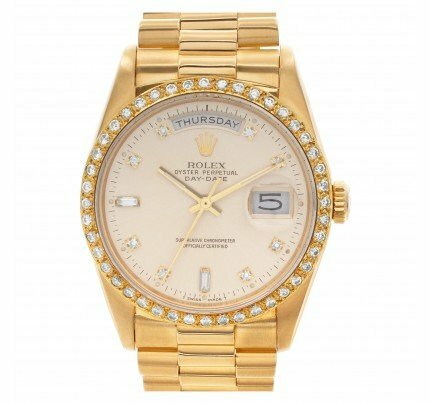 Auto w/ sweep seconds and date. 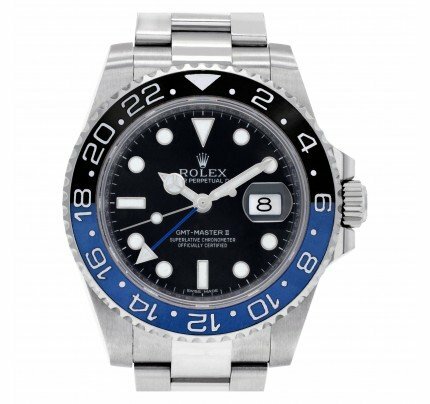 Ref 6917. 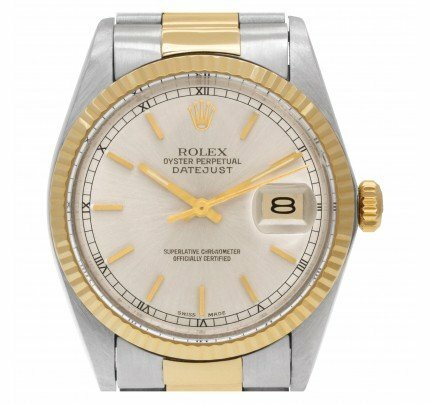 Circa 1972. 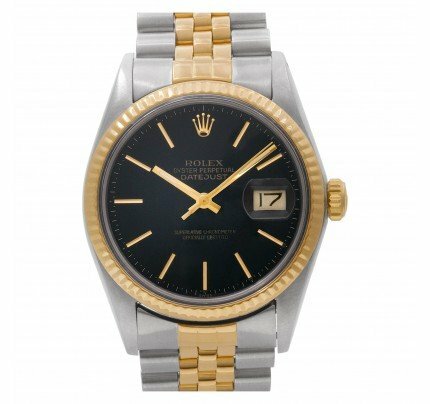 Fine Pre-owned Rolex Watch. 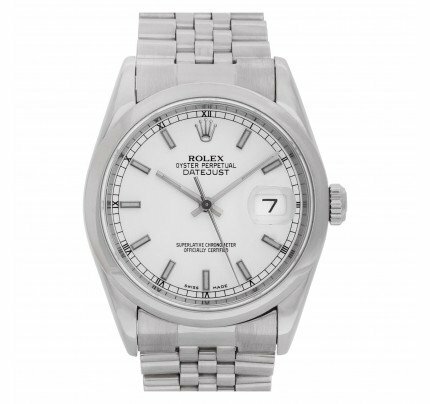 Certified preowned Rolex Datejust 6917 watch is made out of white gold on a Gold President Bark band with a 18k White Gold Hidden buckle. 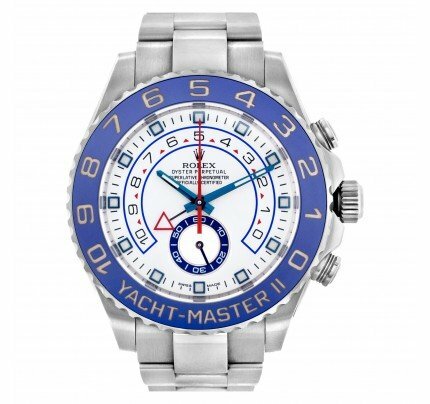 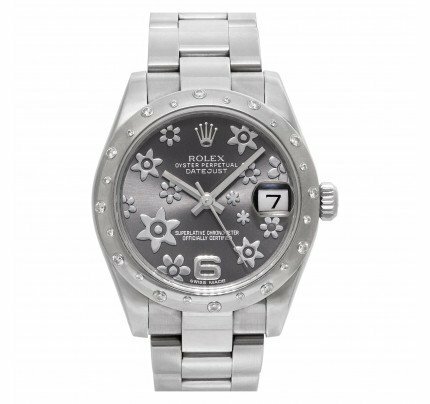 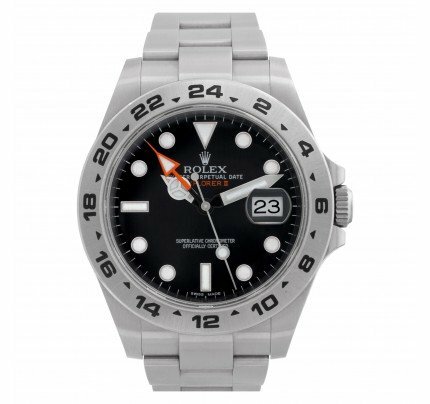 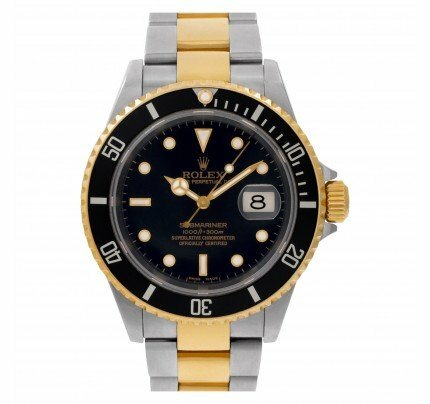 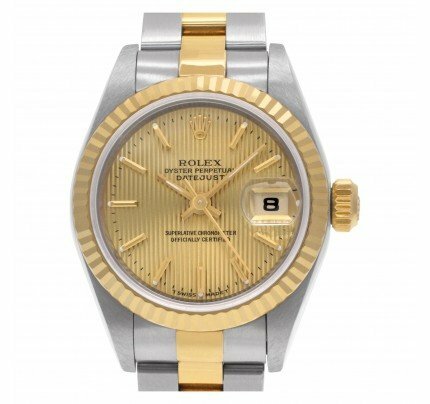 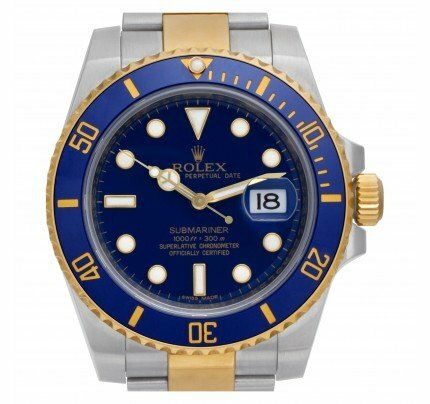 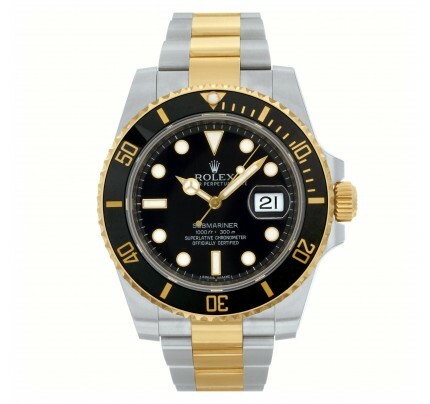 This Rolex watch has a 26 mm case with a Round caseback and Blue Stick dial. 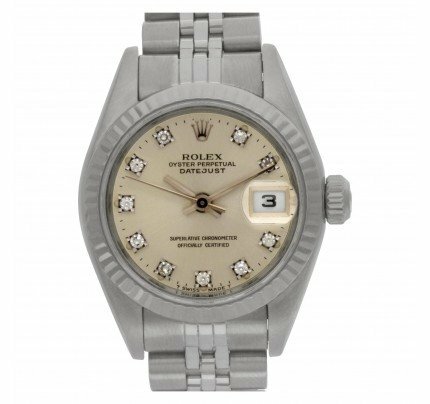 It is Gray and Sons Certified Authentic and comes backed by our 24-month warranty. 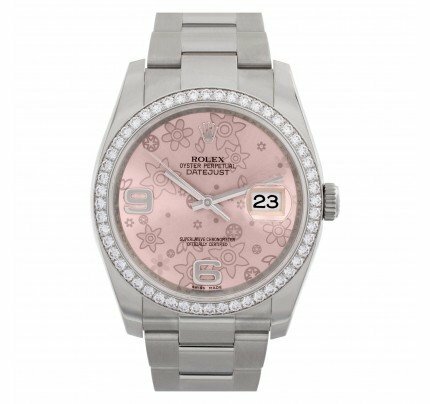 Each watch is inspected by our certified in-house Swiss-trained watchmakers before shipment including final servicing, cleaning, and polishing. 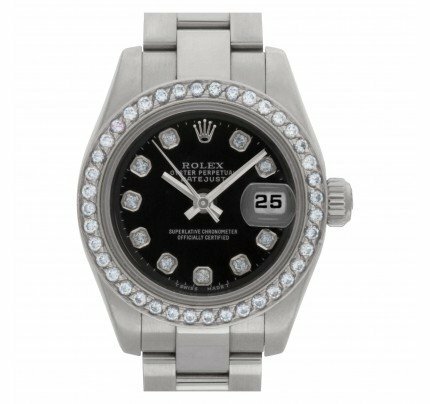 If you have inquiries about this Rolex Datejust watch please call us toll free at 800-705-1112 and be sure to reference W517496.